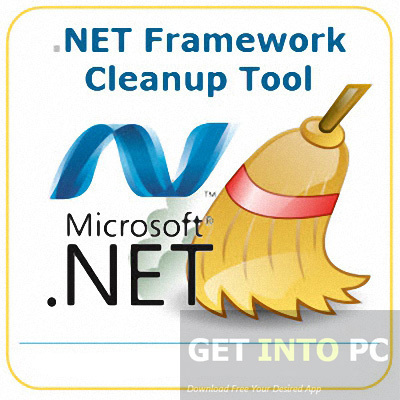 .NET Framework Cleanup Tool Free Download Latest Version for Windows. 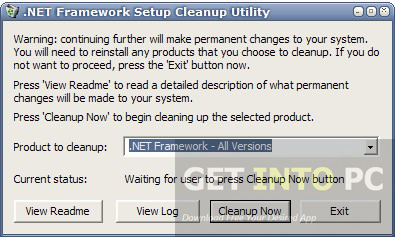 It is full offline installer standalone setup of .NET Framework Cleanup Tool for PC. 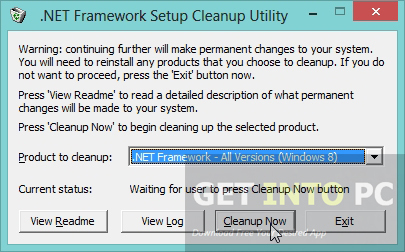 .NET Framework Cleanup Tool is an application that can be used for removing selected versions of .Net Frameworks from your system. With a few simple steps the task is completed without any hiccups. Different files, registry keys, directories and registration information from different Windows Installer can be easily removed in order to clean up your system. 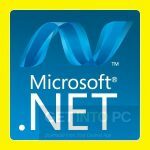 This tool has been designed in order to return your system to a initial states which is clean one this is the primary object of .NET Framework Cleanup Tool. 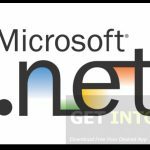 Before using .NET Framework Cleanup Tool few things should be kept in mind one of them is that this tool is used as the last resort for all those situations where installation, uninstallation and repairing is not working properly. It is not a alternate for uninstaller. Other thing that should be kept in mind is that this clean up tool will delete all the shared files and registry keys which are used by other frameworks. So you will in need of re-installing or repairing of all these files otherwise they won’t work properly. .NET Framework Cleanup Tool can also be run in the silent mode . In this mode you won’t be able to see the interface. No user interaction is required in this mode. The tool will only prompt you during progress of the removal of any application. One thing to be noted here is that .NET Framework Cleanup Tool will not be able to remove the framework on which your operating system is running. All in all .NET Framework Cleanup Tool is a great tool that comes in handy when you need to remove files, directories, registry keys and Windows Installer Product Registration information. 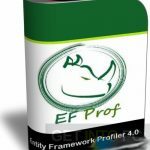 Below are some noticeable features which you’ll experience after .NET Framework Cleanup Tool free download. Can be used for removing selected versions of .NET Frameworks. Files, registry keys, directories can be removed easily. Bring your system to its initial state. Not an alternate for uninstaller. Can be run in the silent mode. No user interaction required in silent mode. 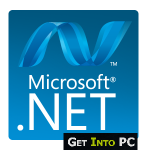 Before you start .NET Framework Cleanup Tool free download, make sure your PC meets minimum system requirements. 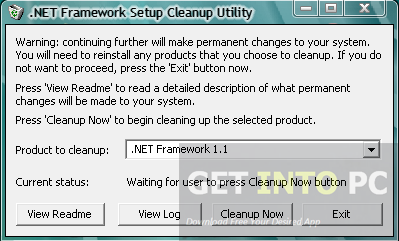 Click on below button to start .NET Framework Cleanup Tool Free Download. This is complete offline installer and standalone setup for .NET Framework Cleanup Tool. This would be compatible with both 32 bit and 64 bit windows.